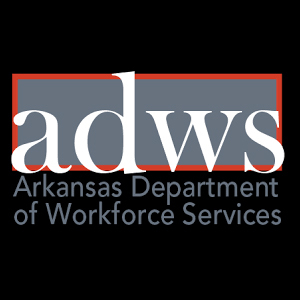 The University of Arkansas is seeking applications for an individual to serve in a full‐time, 12‐month, classified, appointed position as the Administrative Manager for Instructional Design & Support Services (State title Administrative Support Supervisor) at the School of Continuing Education and Academic Outreach‐Global Campus, located on the Fayetteville square. The Administrative Manager for Instructional Design & Support Services primary responsibility is to provide departmental administrative support for the Instructional Design & Support Services team. The job duties include: managing procurement processes and event planning; making travel-related arrangements; tracking expenses and providing reports; coordinating student proctoring and assessment; providing support to the director; facilitating internal and external communications; administrating Project Management software. The Global Campus supports U of A colleges and schools in the development and delivery of online, distance and workforce education programs and courses. It provides instructional design services, technology services and assistance with marketing, recruiting and strategic academic development. A complete position announcement, including preferred qualifications and salary information, may be viewed at the University Human Resources' job portal (jobs.uark.edu/postings/33391). Only applications electronically submitted via the aforementioned website will be considered.